Plumber Services Dublin are fully qualified plumber Dublin technicians, delivering a high quality, fast and efficient service to households and businesses throughout Dublin city and county. We can also provide peace of mind for emergency situations, which our emergency plumber Dublin operators can respond to round the clock, 365 days a year. Our plumbers have more than 10 years’ experience in all aspects of heating and plumbing. Whether you have a plumbing emergency or have a scheduled boiler service due then give us a call and if required we can be with you within 1 hour of your call. As part of our services we offer gas/electric boiler installations & maintenance. Any work on your gas boiler requires an RGI gas registered plumber. Plumber Services Dublin only use RGI gas registered engineers which guarantees a safe and legal job whether for Gas boiler service, repairs or upgrades, 24 hours a day. Our highly skilled plumbers provide a superior and totally reliable plumbing service to customers throughout all areas of Dublin city and county, and to clients in the Greater Dublin Metropolitan area and counties Meath, Louth and Wicklow. Our work is guaranteed, and there are no hidden charges. When emergency situations strike (as they often will, at the worst possible times) we can guarantee that Plumber Services Dublin is the company that will put your mind at rest. Often when emergencies occur, there is a panic and it may seem next to impossible to find a qualified plumber that is going to answer your call, and possess the skills necessary to tackle the issue before serious damage is done to your home or office. Our team of skilled emergency plumber Dublin technicians are just a phone call away, at any time of the day or night to provide reliable services when you need them most. 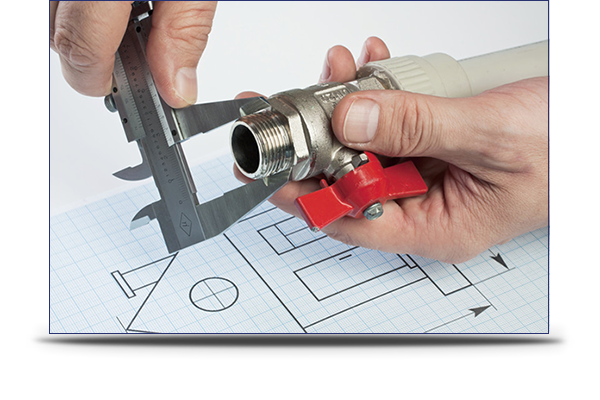 At Plumber Services Dublin we pride ourselves on being fast and available to our customers. And regardless of the size and complexity of the job, we will provide efficient and reliable service on our first visit. In fact, we’ve been able to achieve first-time-visit completion in more than 90% of cases we answer. We provide services across the city and county of Dublin and the surrounding counties. See below for further information, and if you do not see your specific area listed here, please feel free to give us a call, and we will endeavour to get to you as quickly as possible. Dublin 2 including the areas around Temple Bar, Wexford Street, Merrion Square, Dame Street, Grafton Street and Leeson Street. Dublin 4 including Donnybrook, Ballsbridge, Merrion, Irishtown, Sandymount, Ringsend and Pembroke. Dublin 14 including Clonskeagh, Churchtown, Rathfarnham, Goatstown, Dundrum and Windy Arbour. Dublin 18 with Foxrock, Cabinteely, Kilternan, Carrickmines, Ticknock, Sandyford, Stepaside, Ballyedmonduff and Leopardstown.